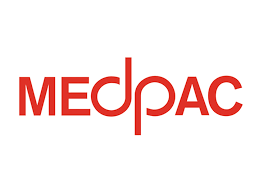 MedPAC is an independent congressional agency that advises Congress on issues involving the Medicare program. While its recommendations are not binding on either Congress or the administration, MedPAC is highly influential in governing circles and its recommendations often find their way into legislation, regulations, and new public policy. Many of the issues MedPAC addressed during its January meetings are very important to private safety-net hospitals.